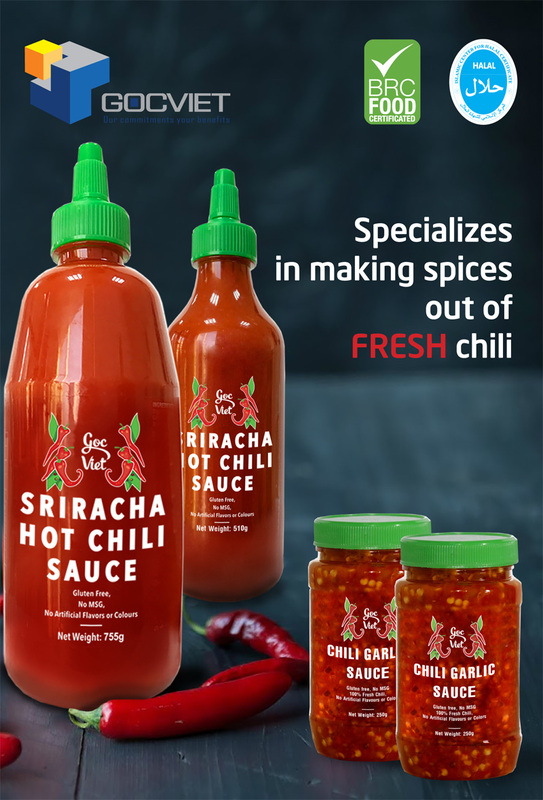 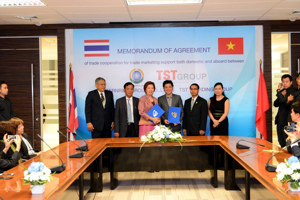 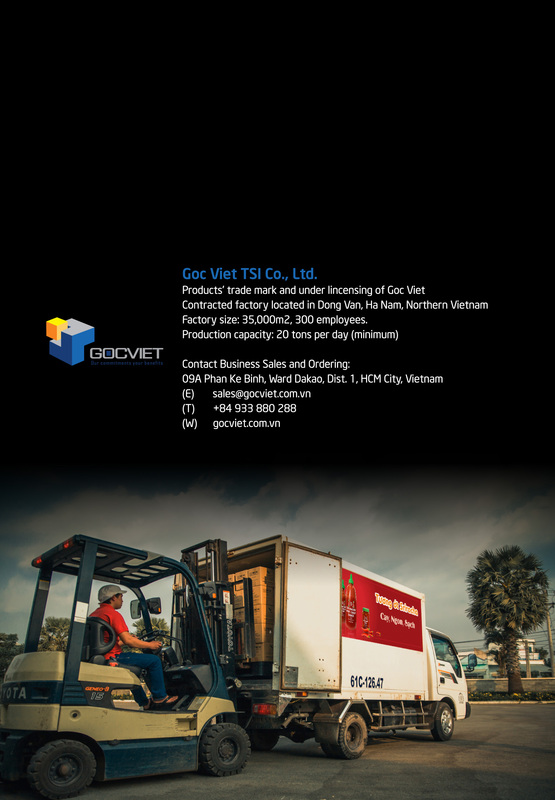 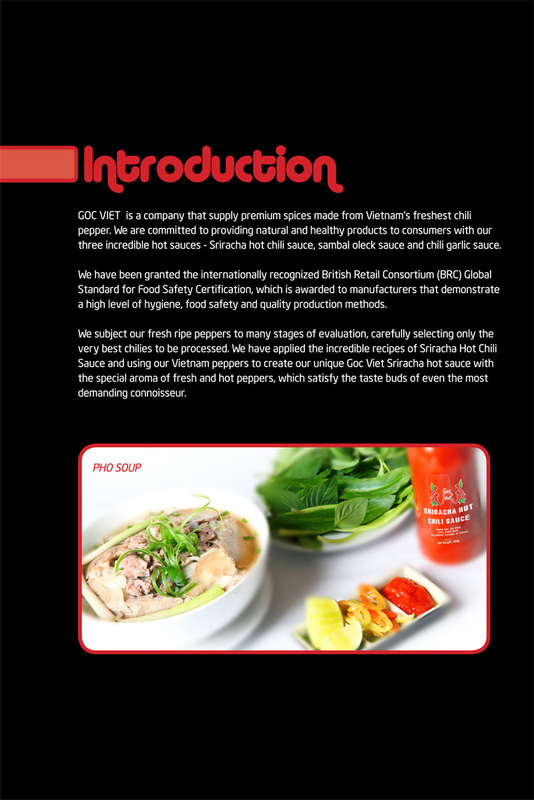 Goc Viet are the Supplier for Sriracha and Sambal Oelek. 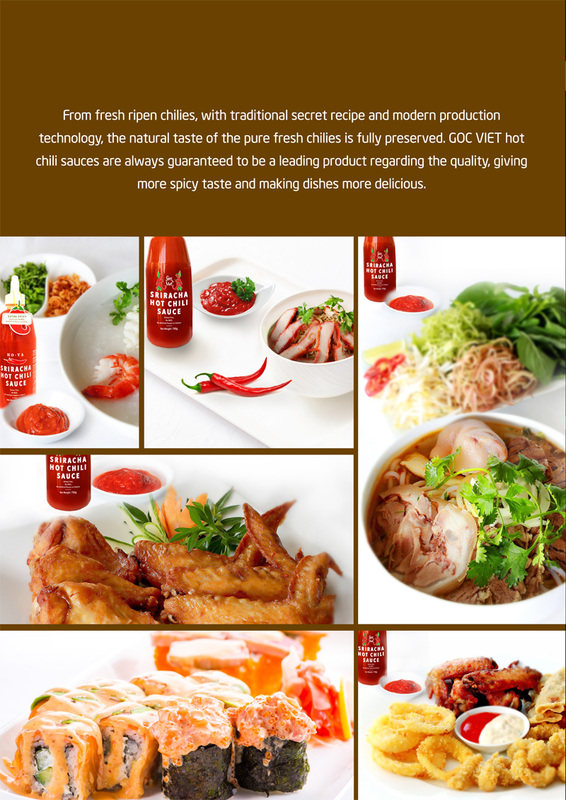 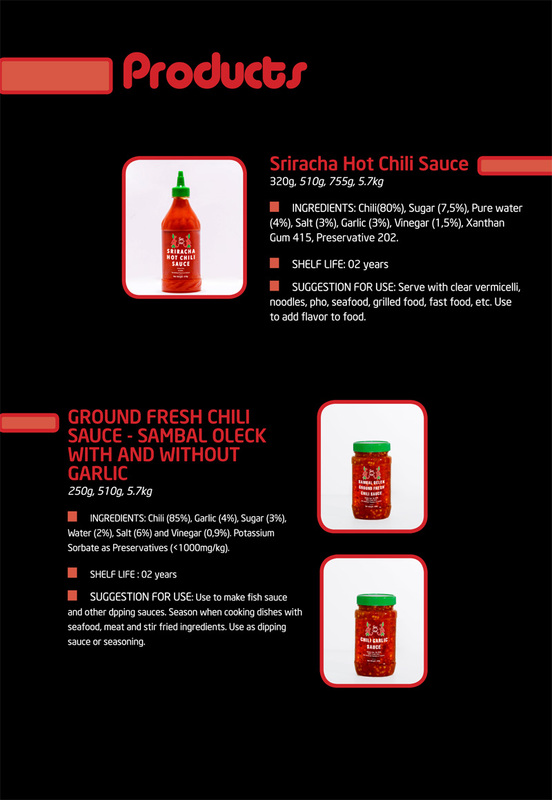 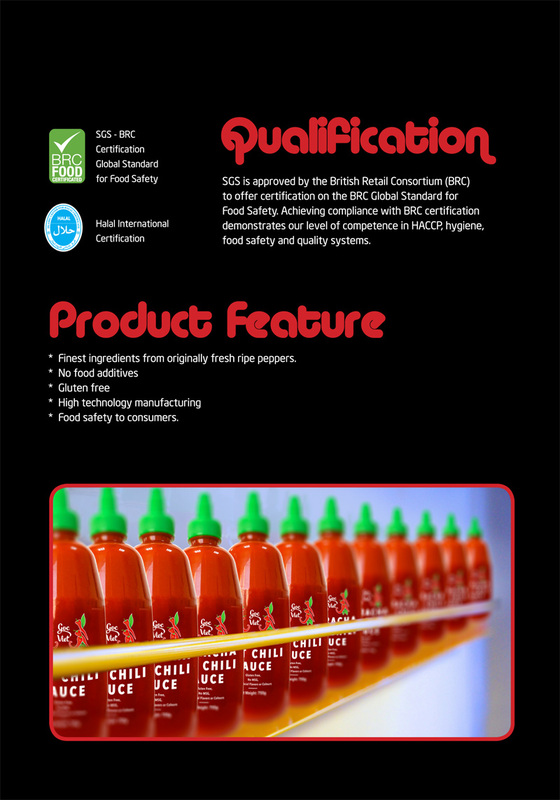 Goc Viet are very proud to be the Supplier of the finest chili sauce from Vietnam. 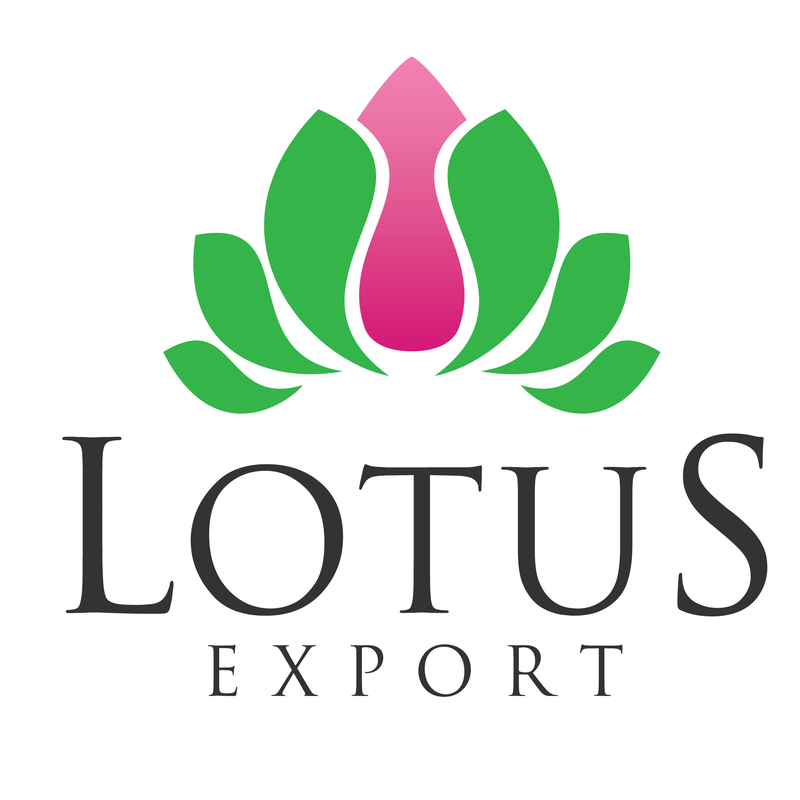 We have had a major impact and caught the attention of customers nationally and internationally.